Calling all night owls! 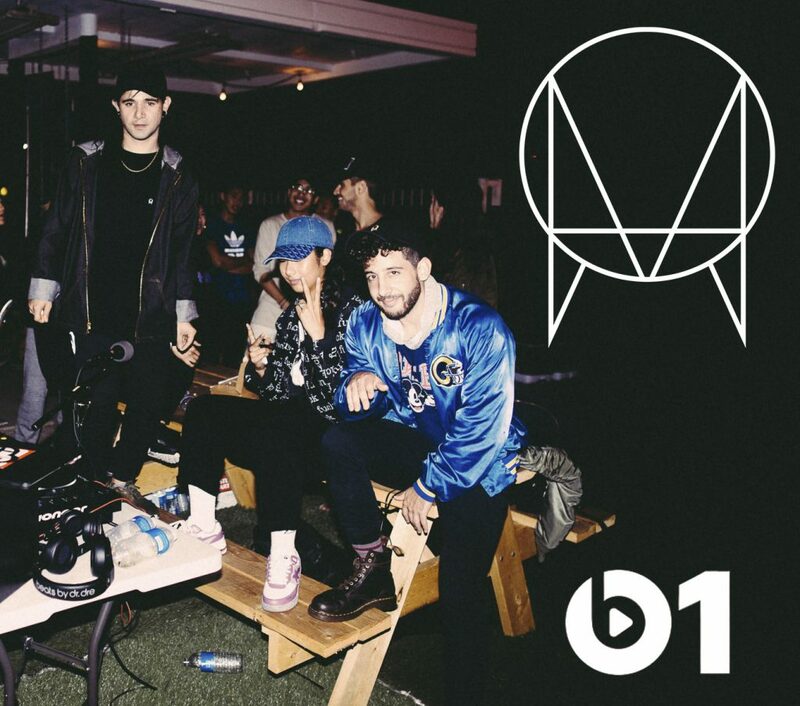 The late night rebroadcast of #OWSLARadio 17 starts now on #Beats1 ???? 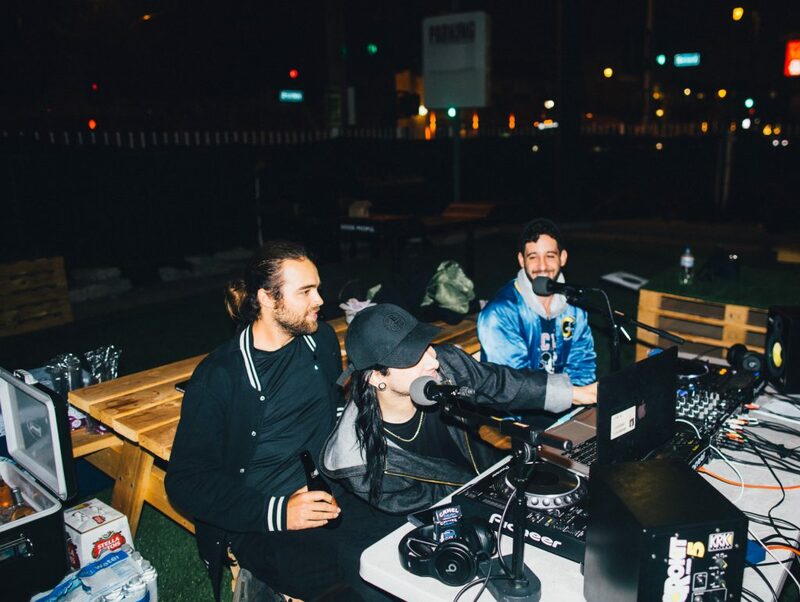 #OWSLARadio 17 with Skrillex Aryay Team EZY Softest Hard broadcasting now on #Beats1??? ?